Following various reports of Nigerians getting harassed by men of the Special Anti-Robbery Squad (SARS) on a daily basis, the campaign to #EndSars has started to trend on the Nigerian social media sphere again. One of the people lending a voice to the menace, is singer Simisola Bolatito Ogunleye simply known as Simi. According to the songster, since the #ENDSARS conversation started, it’s become worse and it seems to get rather than reduce. The ‘Joromi’ singer wondered whether it was a ploy to shut Nigerians from seeking justice. 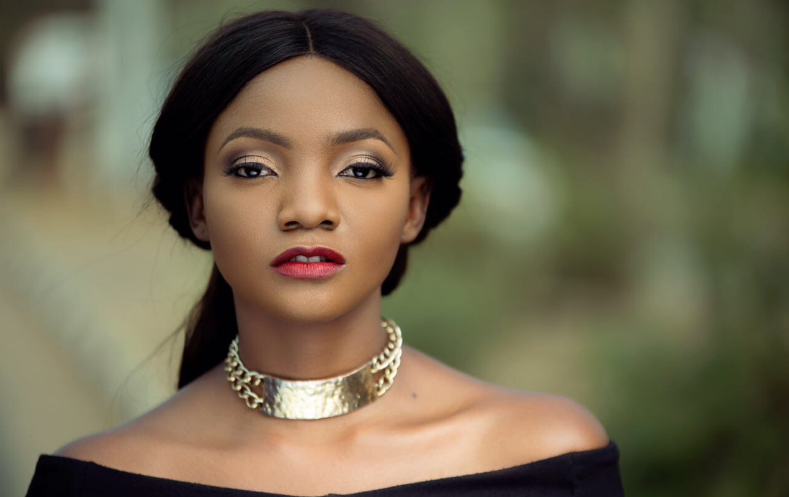 0 Response to "#EndSARS: Many of us are frustrated, We needs answers – Simi"